Solaaron solar generator sets are completely plug 'n play and practically designed for all situations. 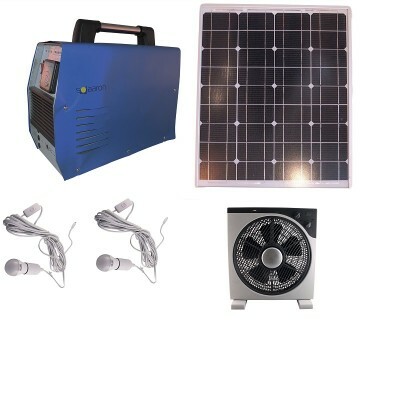 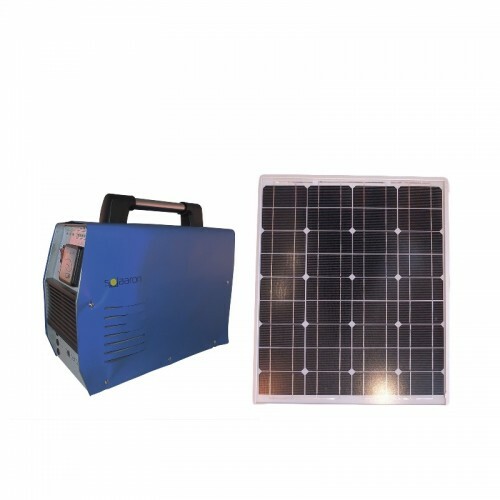 Whether you are in an emergency power outage or just enjoying some off-grid leisure time, we have the most durable, affordable and user-friendly solar powered generator set for you. Solaaron solar generator sets come with solar generator, solar panel, battery and all solar cables that you need along with free shipping! 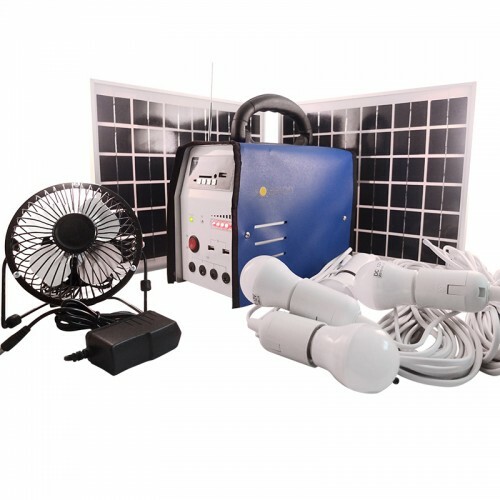 We do not leave out any required components in sets, so there is no need to worry about hidden costs. 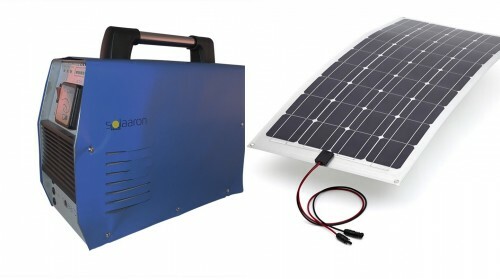 Let Solaaron do all the thinking so when you need it the most, your solar portable power set is giving you the essential renewable energy you need. 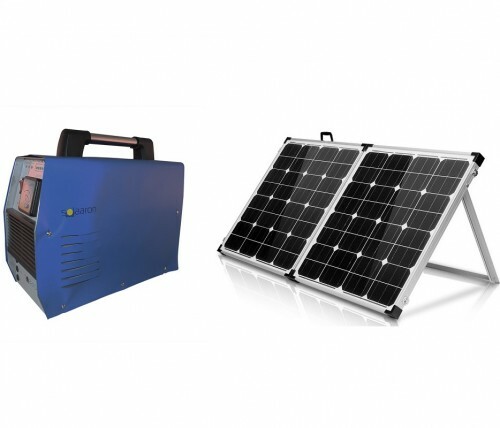 What is the best type of generator for you?